Black Friday is fast approaching, so I’ve started a list of the best items I have seen so far. Burn Notice Season 1,2,3,4,5 & 6! 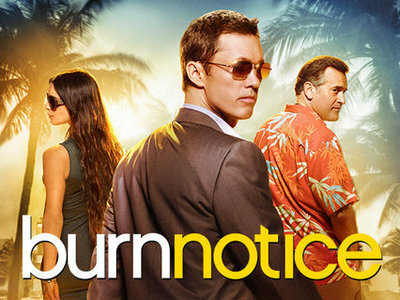 Click the button to add a reminder for the new season of Burn Notice. Posted in My Shiznit | Comments Off on Burn Notice Season 1,2,3,4,5 & 6! I was youtube’ing some how to’s and came across this great video to help out!